Domme is a village perched on top of a cliff in the French South-West (Périgord). 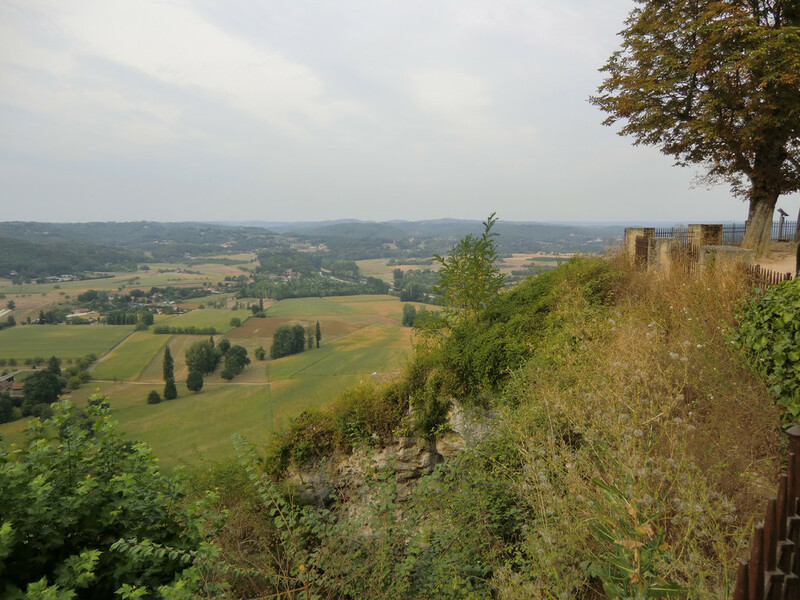 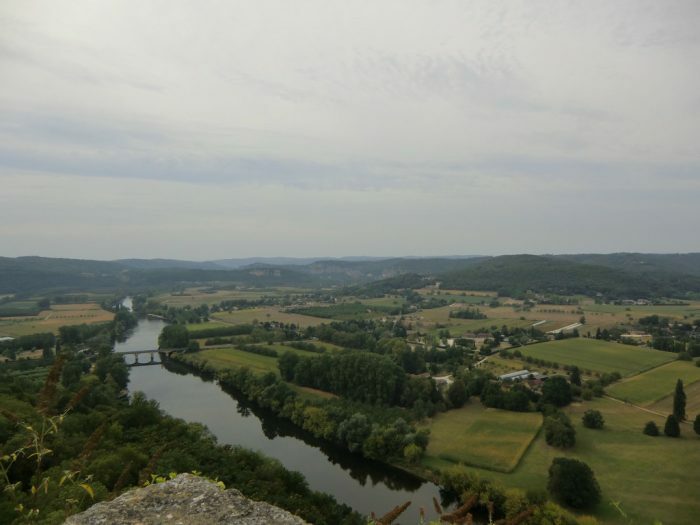 The view of the Dordogne Valley from there is stunning. 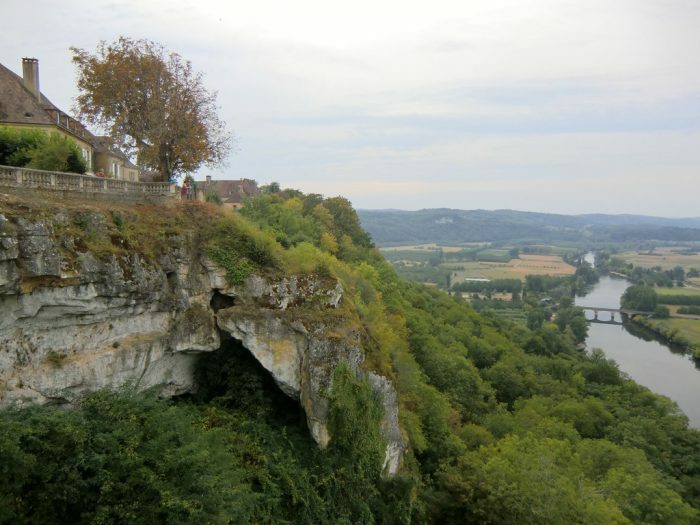 Yes, those pictures do make me homesick a little bit (not exactly my home area, but on the scale of the world, it’s almost my backyard).